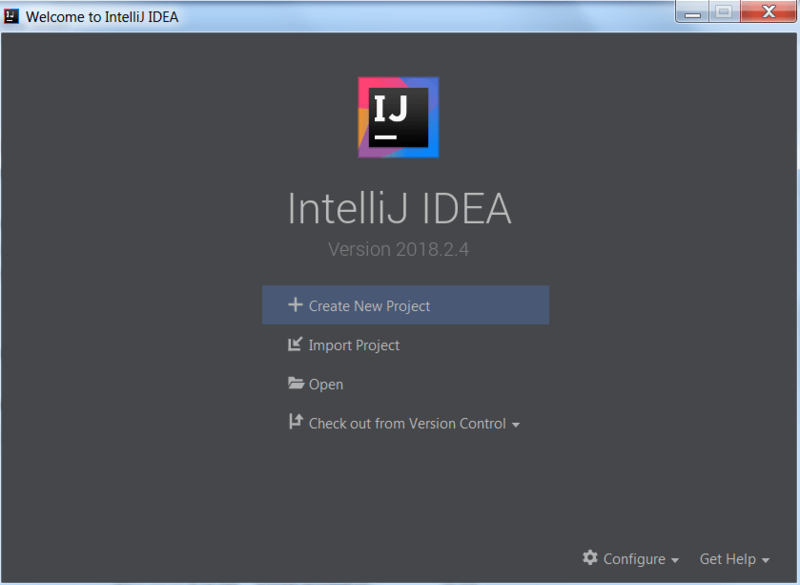 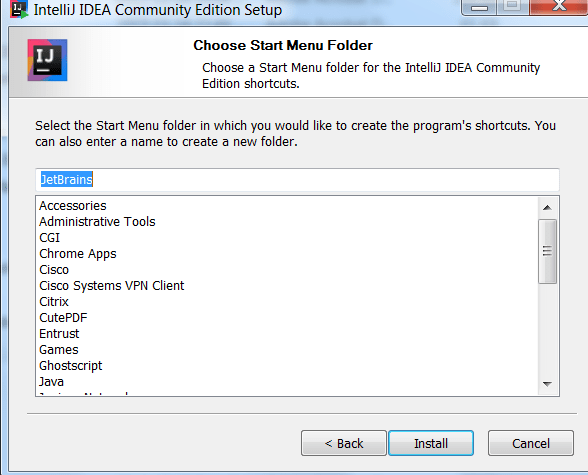 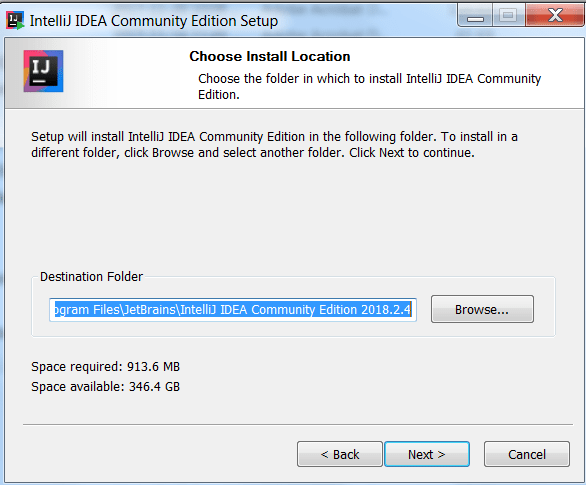 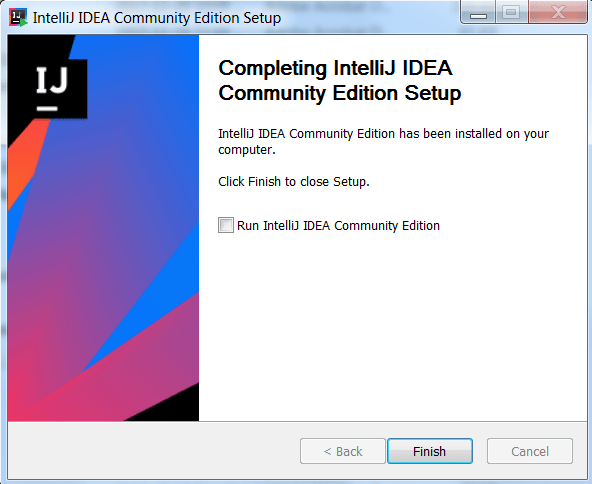 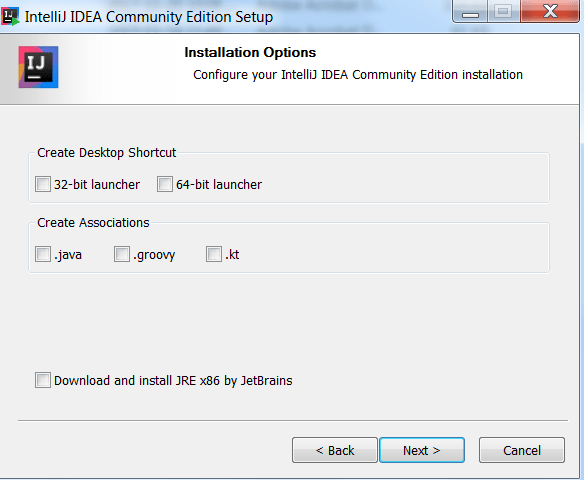 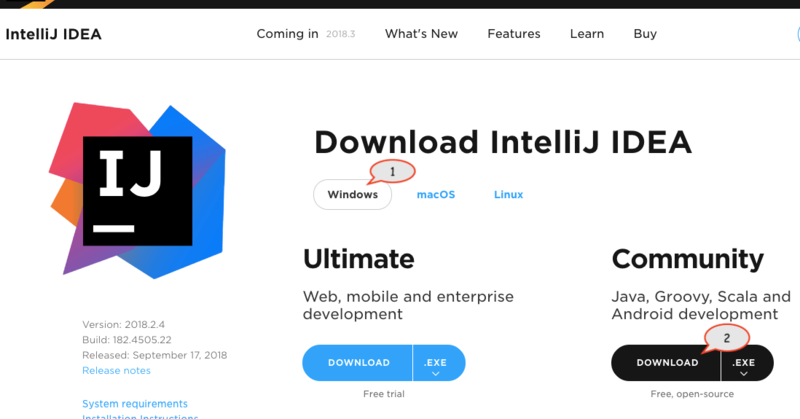 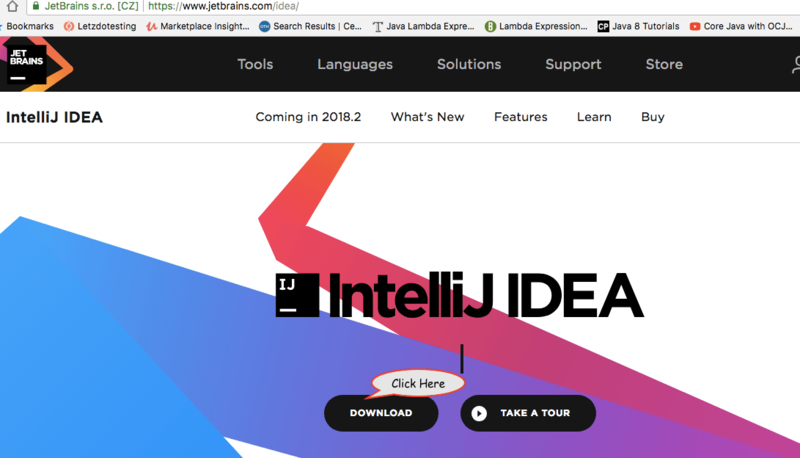 Hey guys, in this post will learn about how to download and install IntelliJ for Windows. 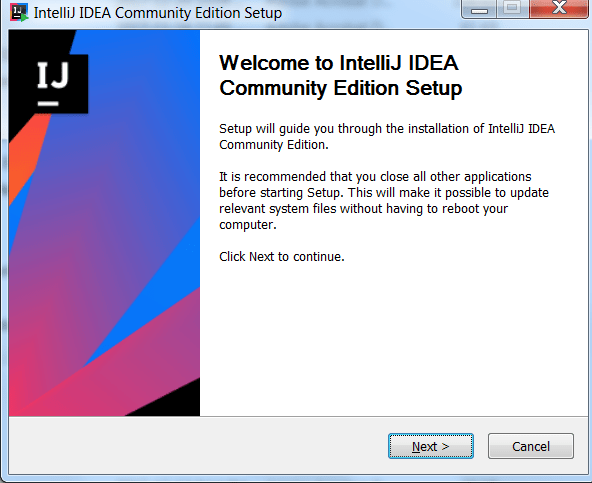 Step 9: Click Install and wait for the application to be installed. 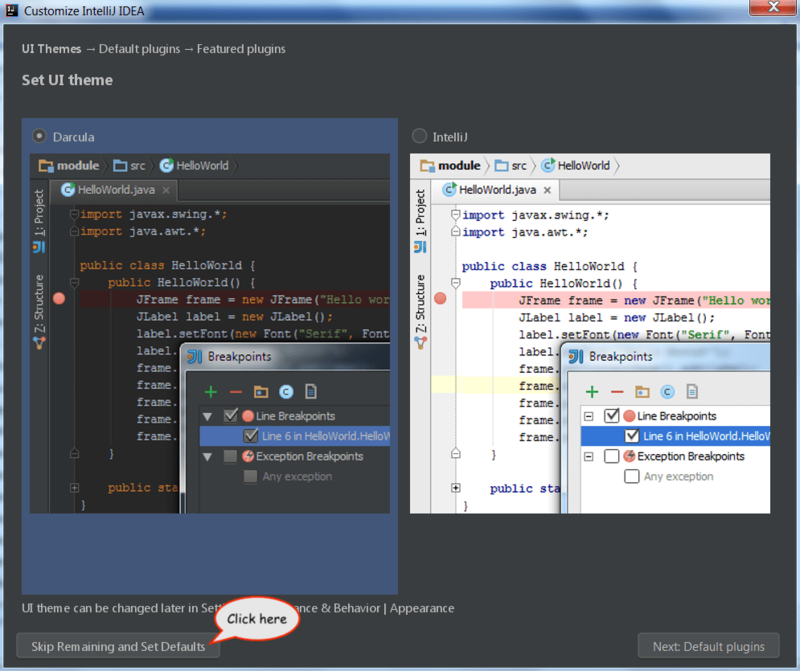 In the next post, will learn about how to install cucumber plugin for IntelliJ.